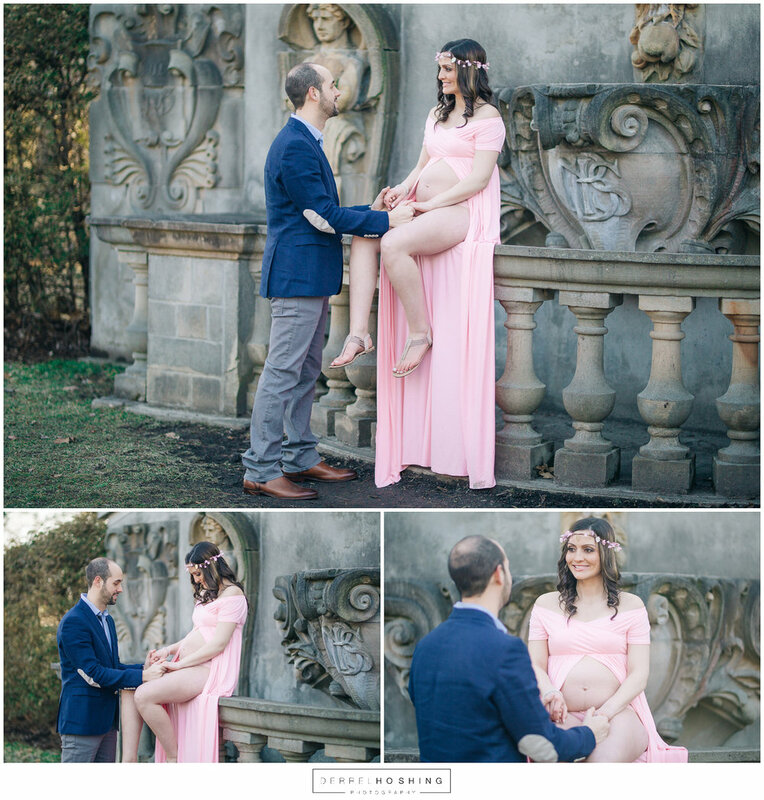 I was more than excited to shoot Laura and Giovanni's maternity shoot at The Guild Inn Estate. It was my first time there, and I must say, they came out exactly how I envisioned. We also shot at the Scarborough Bluffs, another breathtaking location. It's hard to believe that these two locations exist in Scarborough Ontario of all places. I shot their wedding back in 2016 (CLICK HERE to see their wedding) and we got EPIC images, so the pressure was on to produce the same level or epicness or to exceed it. I think we exceeded it. What do you think?